It’s true that every business is unique in many respects, including the risks they face. It’s also true that when it comes to small businesses, they’re very similar in many respects, including the risks they face. 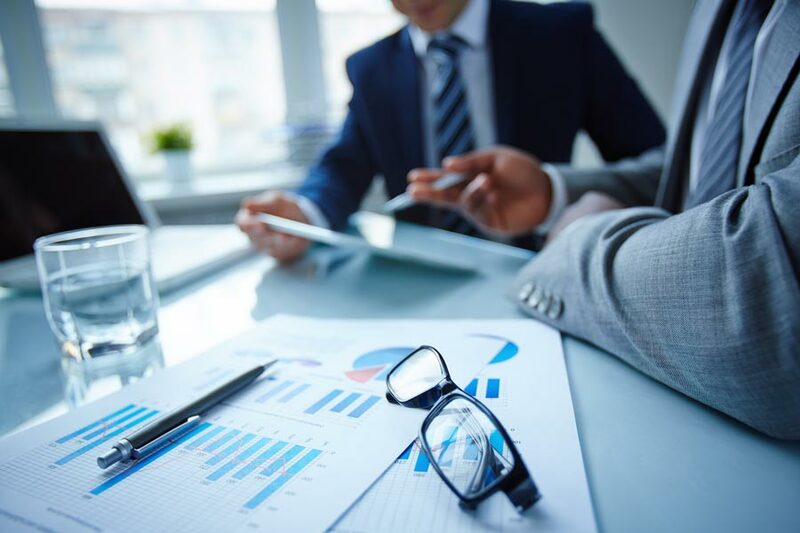 Because of these similarities…and the desire of small business owners to simplify the process of choosing insurance, the insurance industry responded with the introduction of the Business Owners Policy. Small business owners appreciate the simplicity, protection and affordability of Business Owners Policies. Also called B-O-P’s, a business owners policy delivers all of the basic coverage required by a typical small business in one simple, standard insurance package. A BOP combines protection from all major property and liability risks in one convenient package. In it’s most basic form, a BOP includes property insurance for buildings and contents owned by your company. A BOP comes in two different forms: standard and special (which provides more comprehensive coverage). A BOP provides business interruption insurance that covers loss of income as a result of a covered loss that disrupts the operation of the business. This may also include additional expenses incurred, such as renting a temporary location. A BOP provides liability protection against bodily injury or property damage due to product defects, improper installation and/or errors in services. A BOP doesn’t cover professional liability, auto insurance, worker’s compensation or health and disability insurance…but your Mars Insurance Agent can help with everything you need! 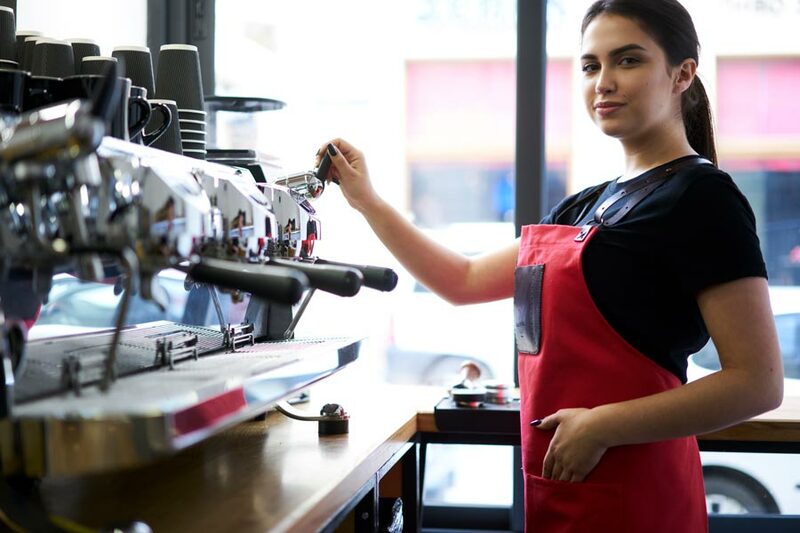 While the BOP includes most everything the majority of small businesses require in business insurance, your business may require some type of additional coverage to address a particular risk. That’s one of the benefits of a Business Owners Policy: flexibility. Additional policies can be included in order to tailor your risk management solution to meet your additional needs. Your Mars Insurance agent will work with you to tailor a business owners insurance policy package that provides solid insurance coverage for all of the risks you face. One of the many benefits of working with Mars Insurance Agency is the fact that we’re an independent insurance agency, able to access a huge network of insurance carriers in order to deliver coverage tailored to your needs. With so many options available, you’ll always have the solid protection your business deserves with Mars Insurance Agency.